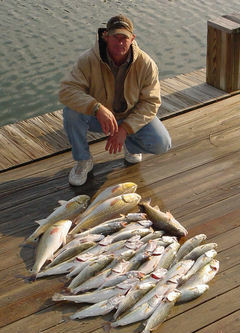 Captain Glenn Stevens has over 35 years of knowledge and experience fishing the Galveston Bay Complex. 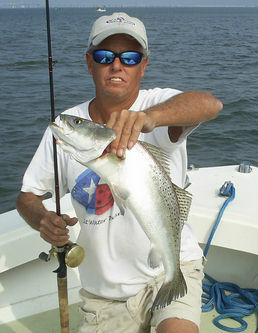 Growing up living and fishing the waters on the west end of Galveston Island his passion for the sport of saltwater fishing is a lifestyle. 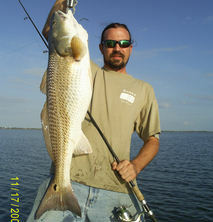 At Coastal Guide Service, we Eat, Sleep and Breathe fishing! 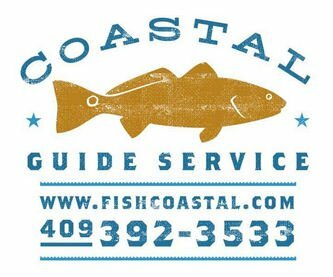 As a full time Galveston Island resident, we can help with local accommodations. Capt. 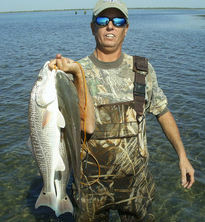 Stevens is USCG & TPWD licensed. 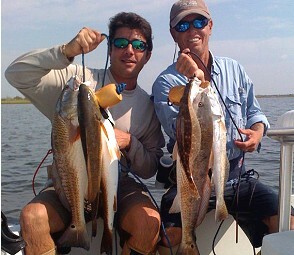 Captain Stevens personalizes each Galveston trip to the needs of our guests and we offer a wide variety of Galveston fishing experiences. 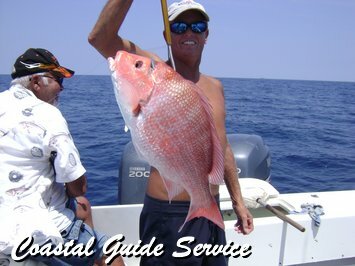 Wade fishing, drift fishing, Jetties, nearshore and offshore. 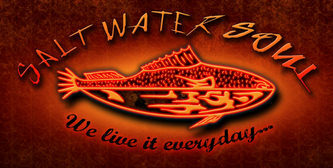 Live bait or artificial. Families and children are always welcome. 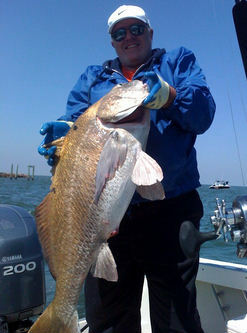 Captain Stevens strives to give you a safe, exciting, and memorable Galveston fishing experience that will last you a lifetime! Your Captain works hard before during and after every trip. Tipping is appreciated. 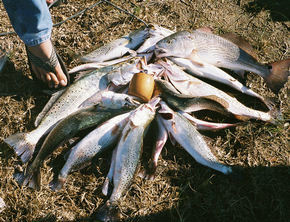 We try to put every client on fish, however we are not in control of the weather or unforeseen mechanical breakdown. 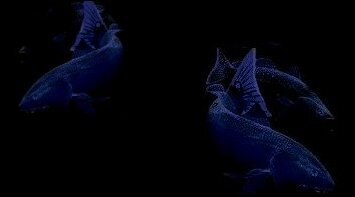 In the event we have to reschedule, your deposit is applicable for one year. 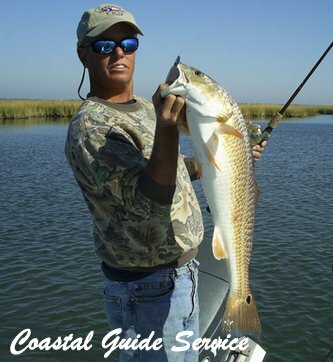 At Coastal Guide Service we fish year round for Speckled Trout, Redfish, Black Drum, Flounder, Sharks,Tarpon, Red Snapper, Kingfish, Ling, & other species.